As part of that commitment to patient care, we believe that using the most advanced dental technology is just as important as staying up-to-date on the latest treatment techniques. 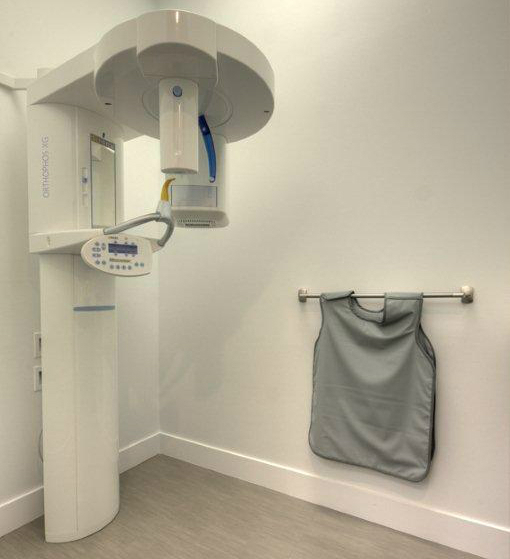 By using advanced digital X-ray technology, we can provide advanced imaging options that can save time, provide clearer dental images, and expose you to far less radiation than with traditional dental X-ray technology. Questions? We’ll be happy to answer any queries you may have at your next appointment.